Home / Android / App / Solution / Speed / Speed up your android !! tips and tricks.. Speed up your android !! tips and tricks..
Hey readers we are all have an android phone and we all faced the difficulty of slow of our phone. Here we provide you the best method to avoid this. 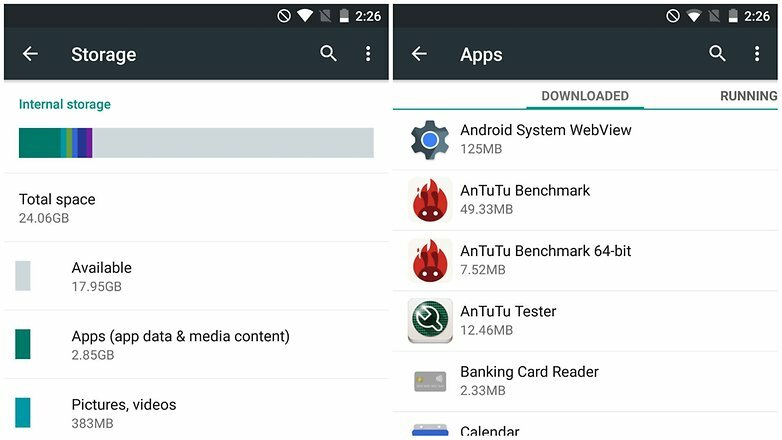 Your Android phone was probably fast when you first bought it, right? Then over time it began running more slowly. This is a common problem and nothing to worry about. 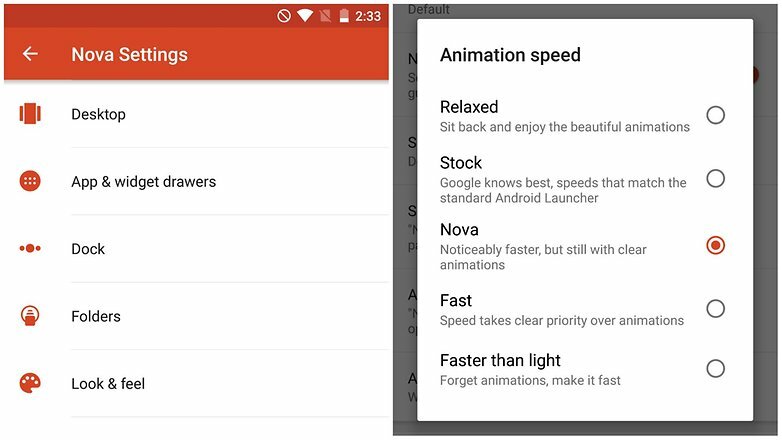 Below is our guide to getting your phone fast again. Read on for our best tips to speed up your phone. 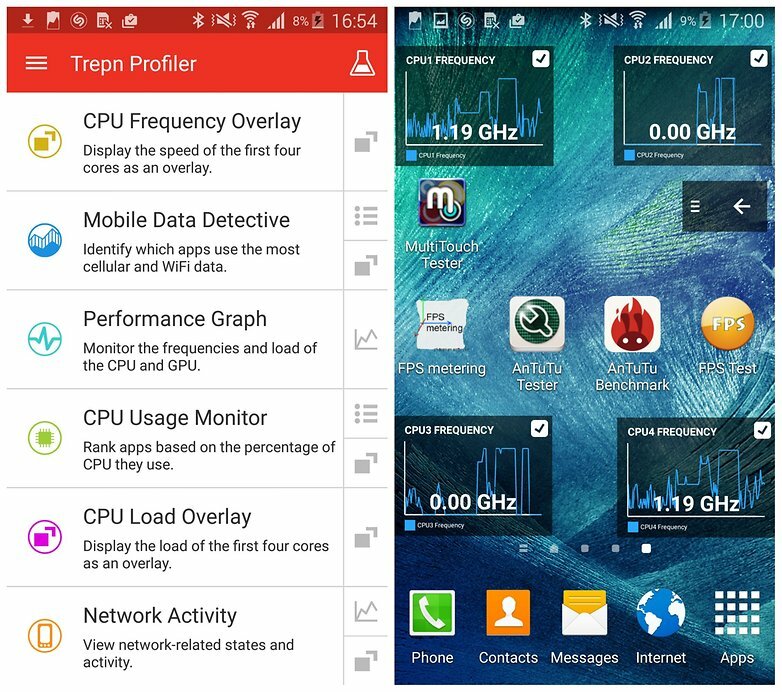 Trepn can also produce app-specific or system-wide profiles and contains various methods for displaying accumulated data. You can save your profiled data for offline viewing and analysis and even have performance overlays on running apps. Once you've figured out your specific issue, you can move on to the solutions below. All those photos you've taken and all of those apps you’ve installed can take their toll on your phone. It needs a little breathing room to run smoothly and if it's running low on space, it can start to slow down. 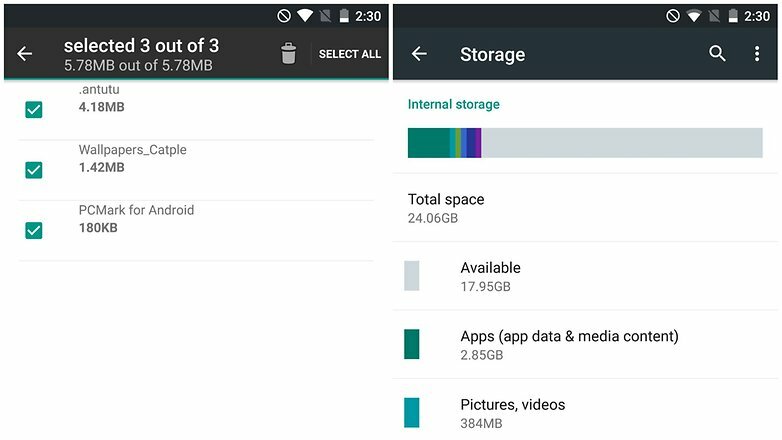 You can check how much space you have left by heading to the Storage section of Settings. 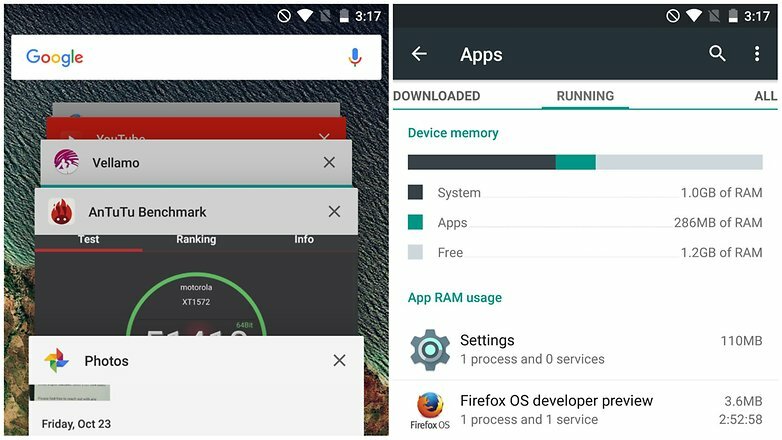 One of the easiest ways to free up space is to tap Applications and see which apps you can uninstall. 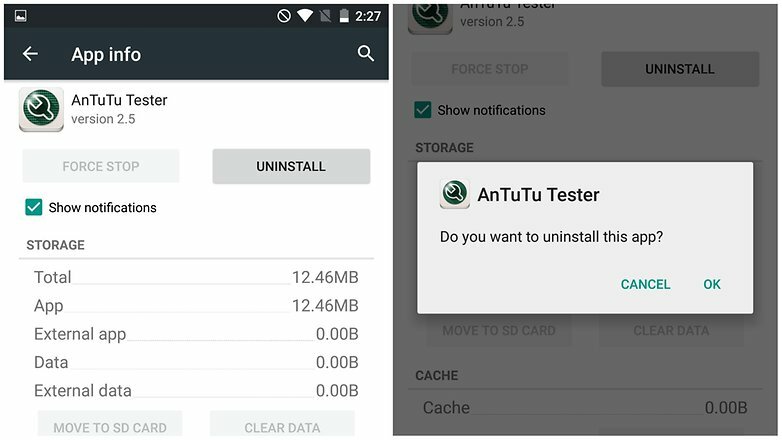 Tap the entry for an app you no longer need and then tap Uninstall. 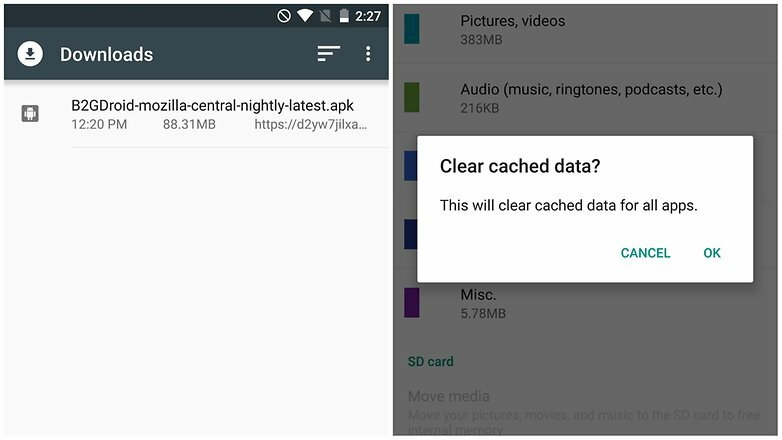 You can repeat this process as many times as necessary for any apps you feel you can live without.There are other ways you can free up space. The files you have downloaded are probably still sitting in storage wasting space and can be removed. In Storage, tap Downloads, select the files you want to remove and then tap the Bin button. More files ripe for deletion can be found in the Miscellaneous files section. Tick the boxes next to any types of file you'd like to remove – backups, files received via Bluetooth, playlist files, and so on – and then tap the bin button. You can keep an eye on how much space you have freed up when you look at the Available space section. 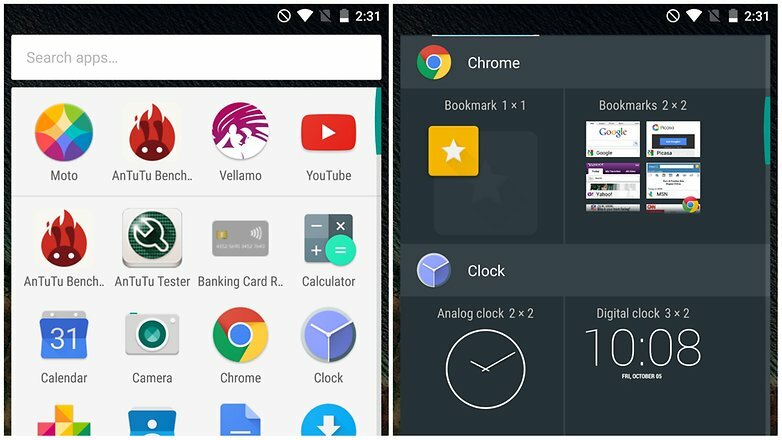 If you have any widgets running that you don’t really need, consider disabling them. There's no harm in having some active, but you will notice an element of slow-down if you have too many running at the same time, so just be a little selective. Depending on the launcher you are using, you may find that there are various animations and special effects in place. These may look great, but they can also slow things down.Check in your launcher's settings to see if there is a way to disable any of these unnecessary extras, and you could earn yourself a speed boost. 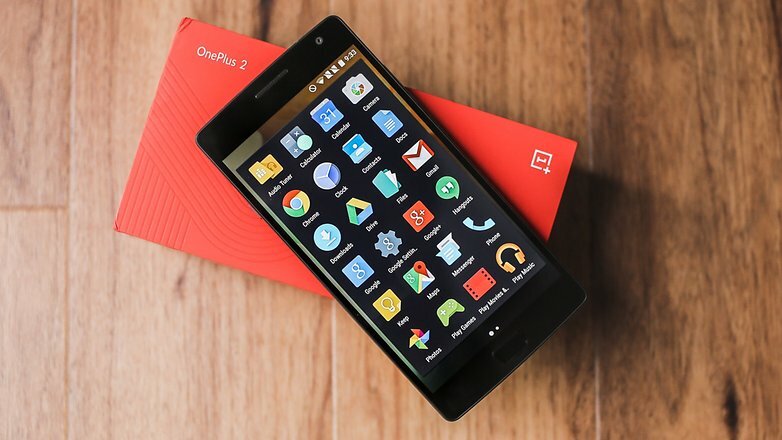 A quick and simple fix for a slow device is to simply restart it. This can clear out the cache, stop unnecessary tasks from running, and get things running smoothly again. Just hold down the power button, select the Restart option, and then tap OK to confirm. You can also keep tabs on the apps that are using lots of battery by going to Settings > Battery. 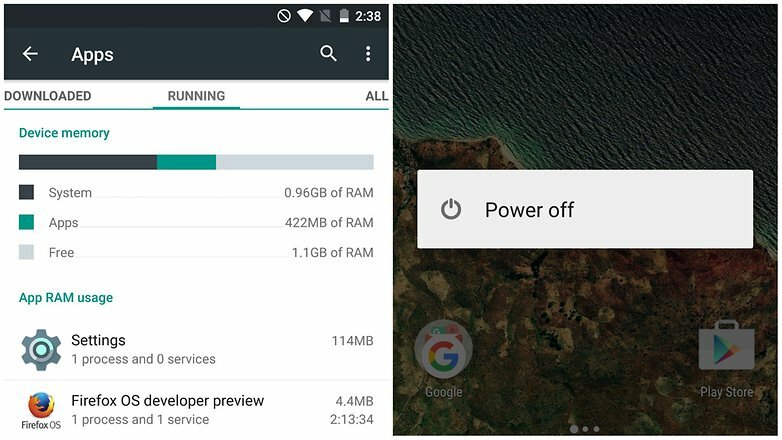 You can also monitor RAM usage in Settings > Apps (or App Manager, depending on your brand of phone) and there's even more nerdy goodies in Process Stats in Developer Options – if you don't have this setting enabled, go to Settings > About Phone and tap Build Number seven times until a notification pops up.